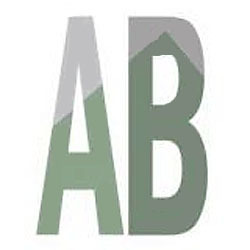 The 3rd annual Asheville Beer Week is happening right now, May 23rd – 31st. Didn’t know it was going on? Don’t worry, there is plenty of time for you to get in on all the boozy action! We’ll post daily events, and to put a fun spin on things, daily drinking games! There’s never a better time or excuse to play a drinking game than Beer Week – am I right? You know I am! So, to kick off the festivities I decided to go with an classic: Beer Pong. 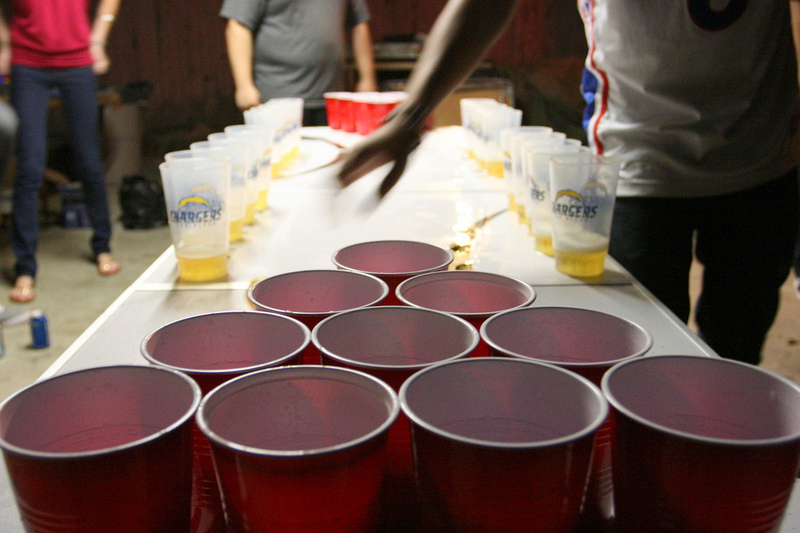 Never played beer pong before? Here’s your chance! To Play: Arrange 6 pints of beer on each end of the table in a bowling pin formation. Split up into two teams, with each team claiming a side of the table. As you take your turn, you must throw the ping pong ball into the opposing team’s glass. If the ball lands in one of the pints, the opposing team must drink the pint immediately. Once the beer is gone, re-arrange the formation so that all the pints are once again close together. Continue the game in this same manner. A team wins by managing to make the opposite team drink all of their beers. At the end of the game, the losing team must drink all beer that remains on the winning team’s side. Bottoms Up! 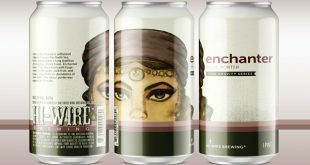 Hi-Wire is debuting our completely new “Ringmaster’s Reserve Series” of mind-blowing brews! Starting with the initial release on May 24th of our Red Zinfandel Barrel Aged Belgian IPA, these limited release specialty beers packaged in 750ml bottles will satisfy even the most discerning palates, as they showcase our brewers’ envelope-pushing creative talents. To celebrate the release of this first-ever offering in our brand-new Ringmaster’s Reserve Series, Hi-Wire is hosting a special brunch of Belgian Waffles and some pomme frites in our downtown AVL tasting room at 11am on Saturday 5/24! Bottle will also go on-sale at 11am that morning. Both seats and bottle quantities are limited. Email info@hiwirebrewing.com for brunch reservations. It’s going to be an awesome day at Hi-Wire and a great way to kick-off Asheville Beer Week with us! From its inception in 1999, the Catawba Brewing Company has always had one foot firmly planted in Asheville. Well… now we’ve got both feet on the ground here in Beer City USA and we’re excited to kick-off ABW with our 15th Anniversary Party! King Coconut’s going to be here and… to celebrate the release of our signature Coconut Porter, we’re roasting and pig and breaking out the ukulele. The island music of the group Con Tiki will start up around 4pm! Break out your Hawaiian shirts and help us celebrate 15 years of craft beer. A beer week fundraising party showcasing small batch and specialty brews from here in our own backyard and traveling all over the beer map. This party benefits the Appalachian Trail Conservancy! Please come down and enjoy one part of WNC while supporting another!